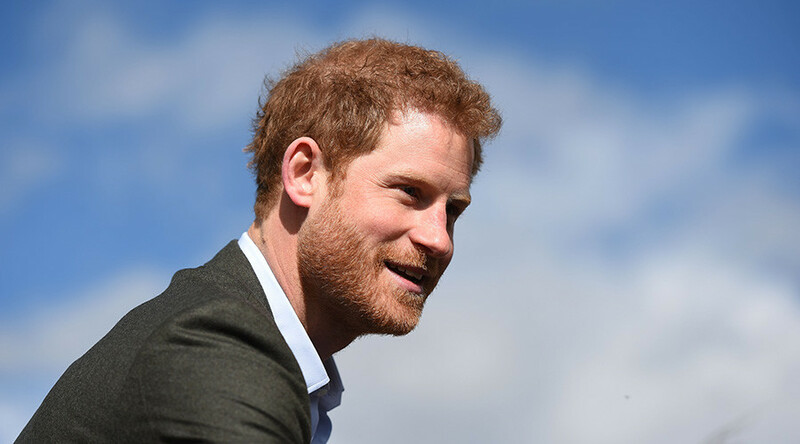 Prince Harry says nobody in the royal household wants to be the next king or queen, but will take on the burden out of public duty. Republicans replied that Britain “does not need [the royals],” and called on them to renounce their titles. In an interview about his life and the future of the monarchy, the 32-year-old grandson of the Queen said there is no one in the Royal Family who would like to inherit the throne. “We are involved in modernizing the British monarchy. 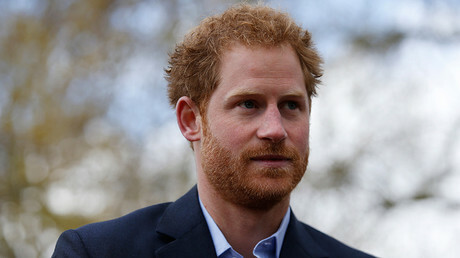 We are not doing this for ourselves but for the greater good of the people,” Harry told Newsweek. However, campaigners from Republic, which calls for an elected head of state and the abolition of the constitutional monarchy, responded to the prince’s comments. The group said the royals should step aside as Britain would manage perfectly well without them. “If this is true, that no royal really wants to be king, then I have some sympathy. But the honest truth is Harry can walk away whenever he likes,” Graham Smith, the group's CEO, said in a press release on Thursday. “It’s going to be hard for the royals to step back and see this objectively, but we don’t need them to carry on. Whatever their feelings about public duty, Smith accused the Royal Family of readily enjoying the “perks” of their position. “The country can easily find others to take on the role of head of state,” he said. According to the campaign group, kings and queens do not have democratic legitimacy, and can therefore never act independently of government, meaning ministers are free to do what they want knowing they will not face further scrutiny by a higher-ranking official. “What Britain needs now more than ever is an effective, accountable head of state, one that’s independent of the prime minister,” said Smith. 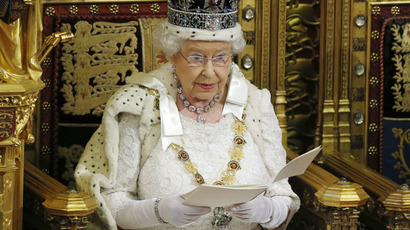 “The monarchy isn’t fit for purpose in the 21st century – it isn’t good for Britain.